How artistic! 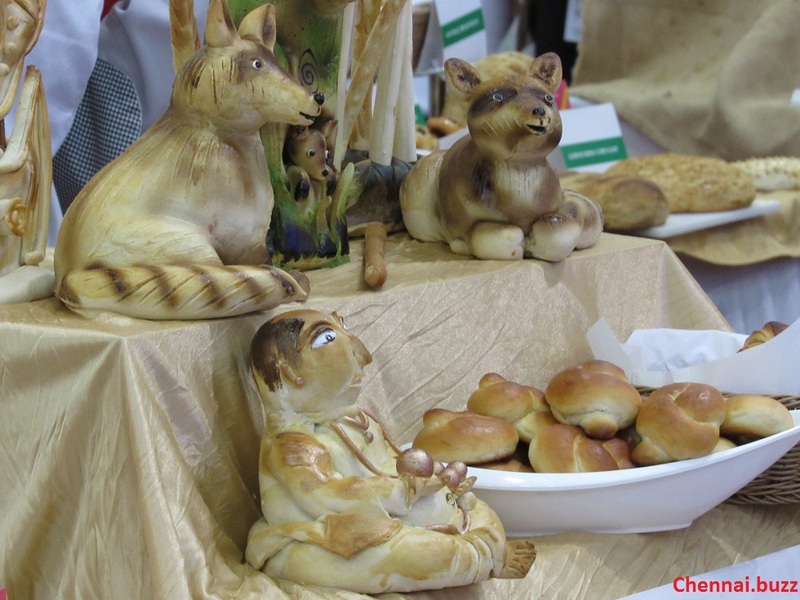 This wonderful creativity is made with bread and bun. Pet animals look so cute .